Yarn Vault @ the Downtown Mall: Look! just came in! 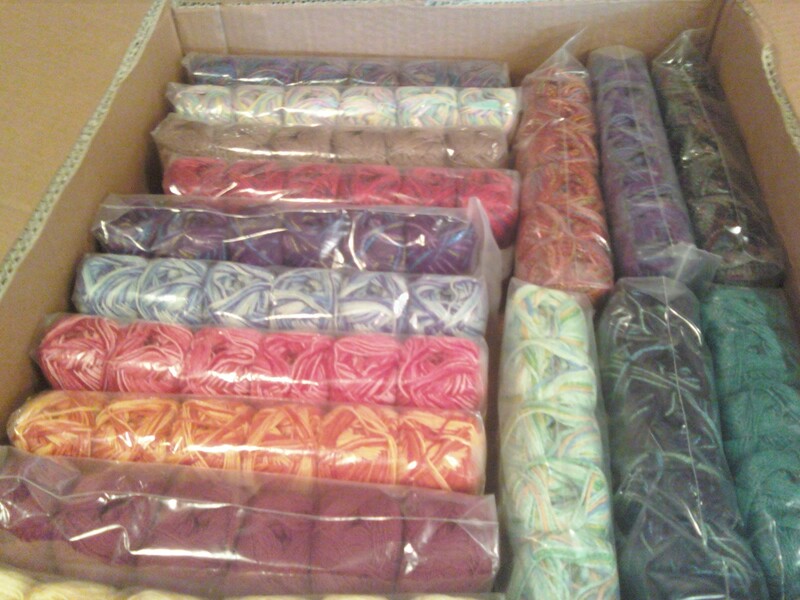 Box of Panda Silk and Panda Cotton! I also have a ball winder available if anyone needs it. These are going on the shelf right after lunch!